Frank is a multimedia journalist and producer with by-lines for CNN, Prospect Magazine, Lonely Planet and others. He recently arrived in Amman from Paris, where he worked at CNN International on stories on human trafficking, politics, and migration. He was previously based in Medellín and London. 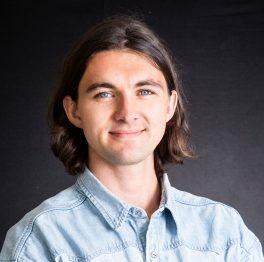 He is a Rory Peck Reuters bursary grantee, has a BA in French, Spanish and Arabic from Southampton University, and plans one day to return to Paris to complete his master’s in journalism and Human Rights at SciencesPo University.